Start taking classes at Angel Wing Yoga and other studios! Angel Wing Yoga offers one on one yoga sessions, raindrop technique, essential oil homemade blends, health and wellness products and more. 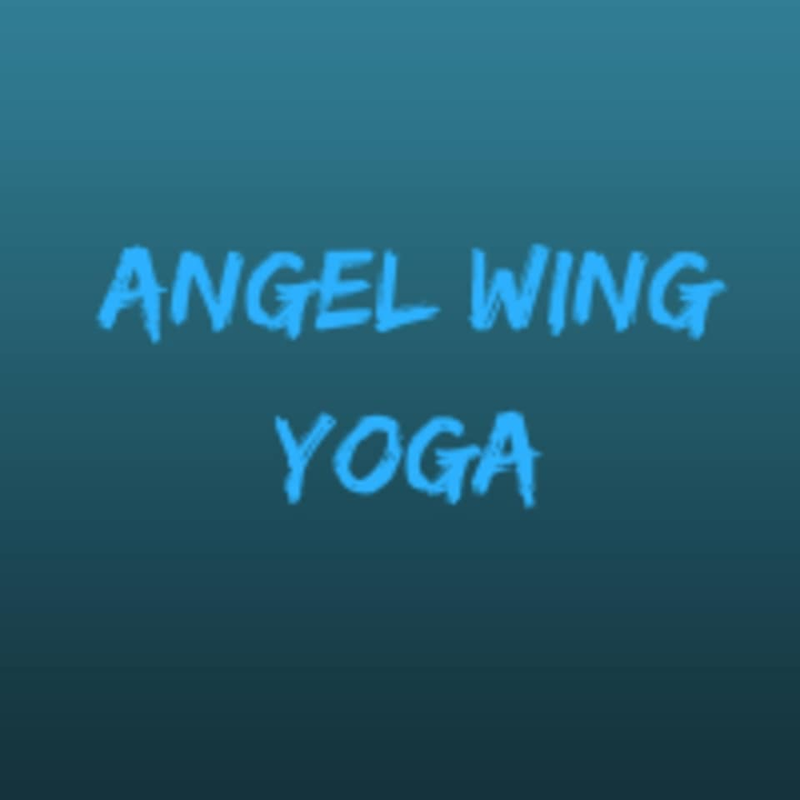 Angel Wing Yoga classes take place at a private studio located in Lloyd Harbor, New York. After booking your class, the location address will be sent to you.